In life, there are people, situations or expectations (both social and personal) that inhibit our free spirits. 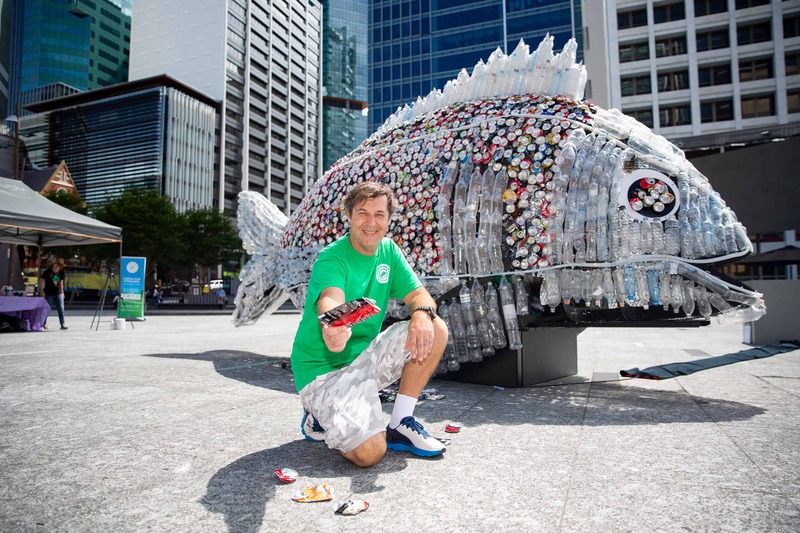 With the headlines being dominated by stories of Australia increasingly becoming a ‘nanny-state’, there’s never been a more important time to not just challenge the constraints of society, but to break free from them. This sat perfectly with KFC’s brand narrative: to provide a moment of escapism, by unleashing the free spirit within. We made a BIG, BOLD, BUCKET statement. 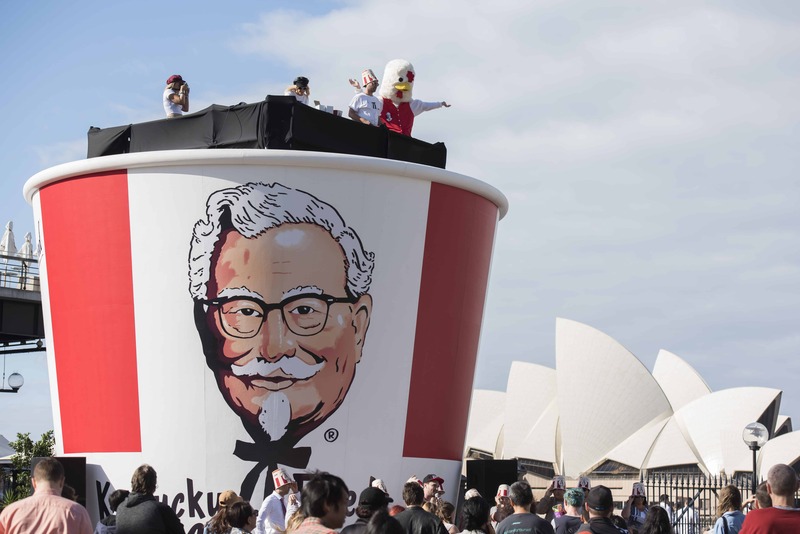 Positioning our GIANT BUCKET as the icon for the sentiment of saying ‘BUCKET’ and living life in the moment, we erected a giant KFC bucket by Sydney Harbour, produced with agency partner Geometry. 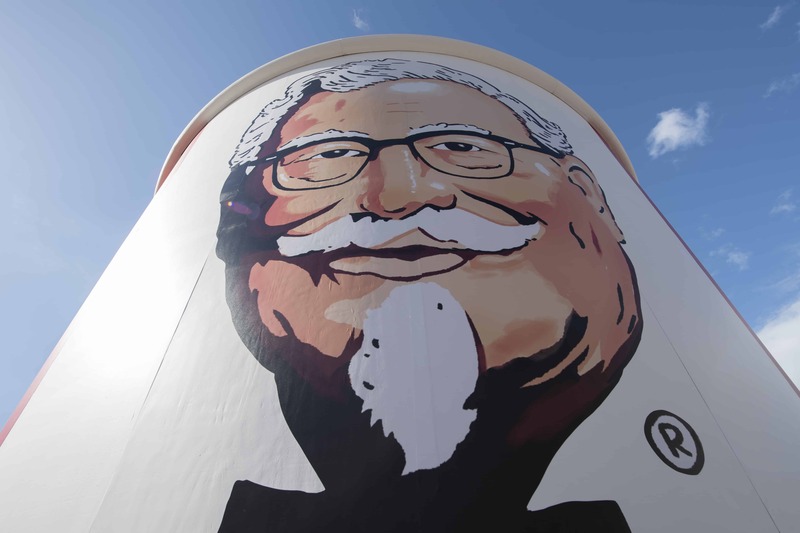 Set against a backdrop almost as iconic as our bucket, the giant 7-metre high KFC bucket was wrapped in the heritage ’50 years’ artwork, in which a limited run of metal buckets was available in stores across the country. 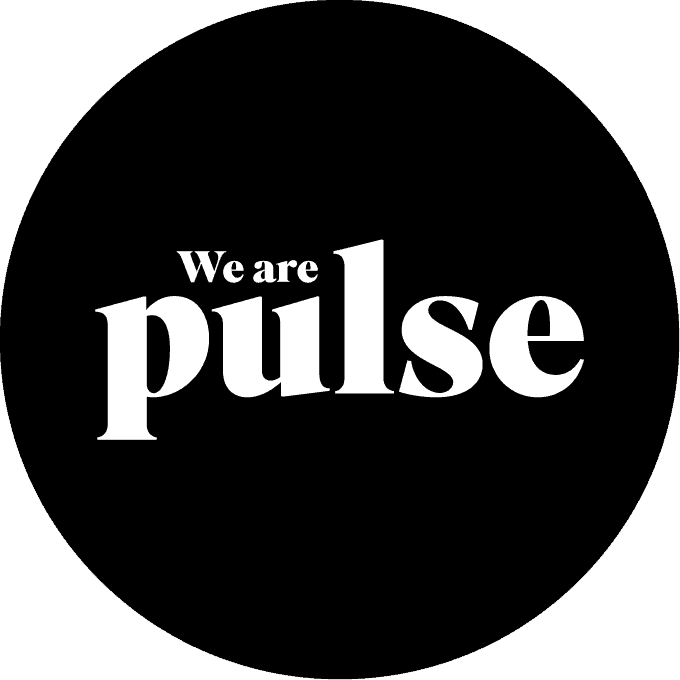 376 pieces of media coverage with a reach of over 67 million. 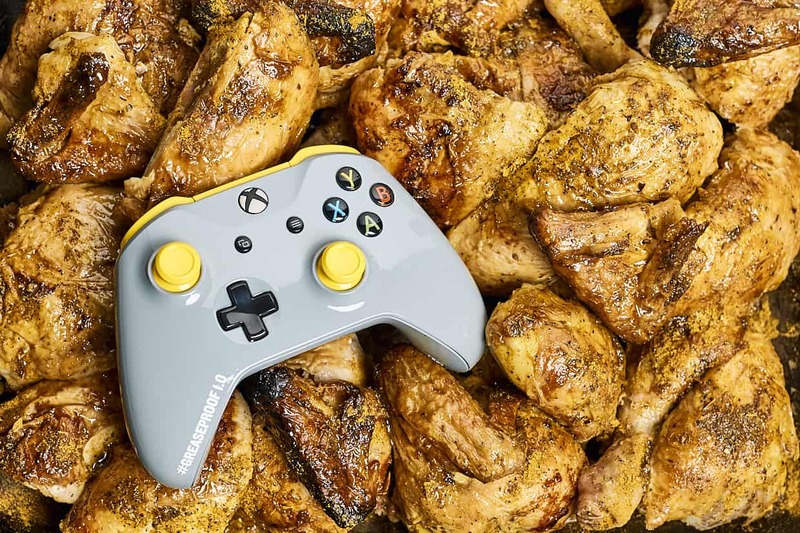 4000 KFC tenders were served to hungry and more importantly, spontaneous Aussies that lived in the moment, across four hours. 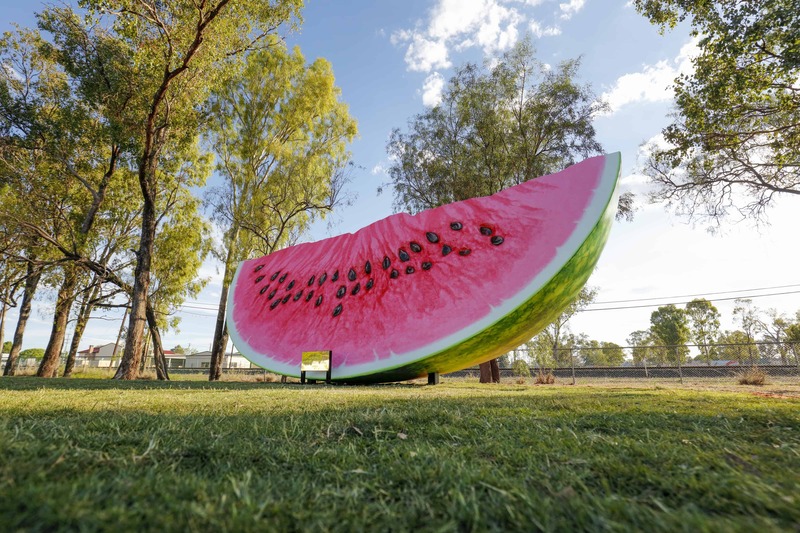 More than 10,000 people engaged with the brand-led experience over the course of its four-hour run.